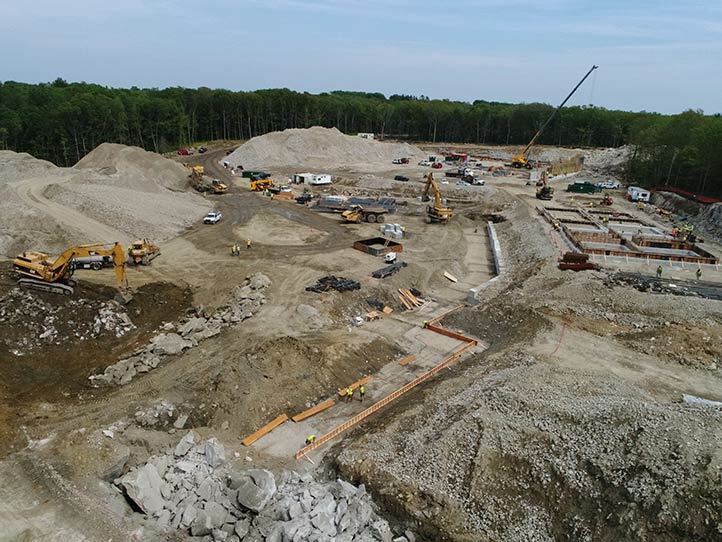 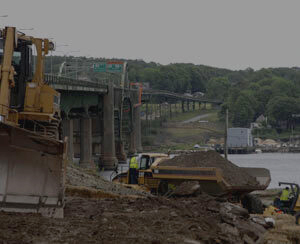 Cardi Corporation is among the leading heavy, highway, site and utility construction contractors in New England, and is Rhode Island's leading public works and site-work contractor. 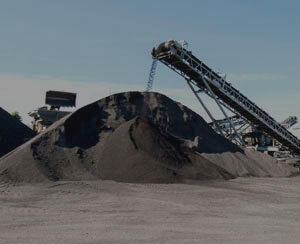 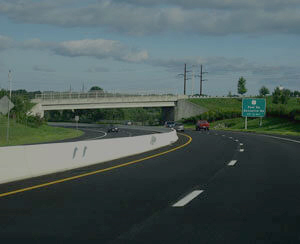 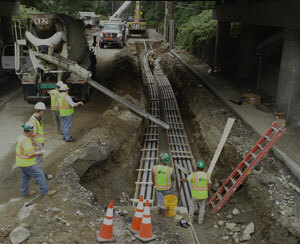 Along with our affiliated companies, including Cardi Materials, Advantage Equipment Rentals, Fall River Ready-Mixed Concrete, Hopkins Hill Sand & Stone and AM Electric, Cardi provides superior construction products and services, including road and bridge work, asphalt supply and paving, site-work and excavation, concrete, sand and stone, utility work and paving, in Rhode Island ( RI ), Massachusetts ( MA ) and Connecticut ( CT ). 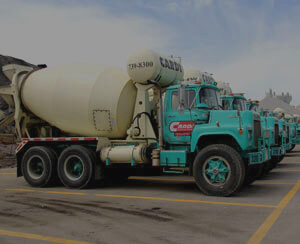 Please browse our website to learn more about Cardi Corporation and our affiliated construction industry companies.